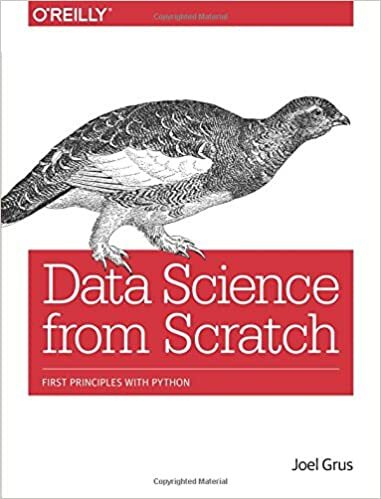 Amazon Top 20 Books in Data Mining; Introducing: Blocks and Fuel - Frameworks for Deep Learning in Python; How Big Data is used in Recommendation Systems to change our lives. Introducing: Blocks and Fuel - Frameworks for Deep Learning in Python - Oct 26, 2015. Microsoft: R Data Scientist.. - Oct 27, 2015. Microsoft: Data Scientist/Advanced Analytics Evangelist.. - Oct 27, 2015. Michael J. Fox Foundation: CRM & Analytics Officer - Oct 26, 2015. Microsoft: Data Scientists in Redmond, Boston or Mountain View.. - Oct 27, 2015. FiscalNote: Data Scientist - Oct 28, 2015. Hawthorne Direct: Director of Analytics - Oct 26, 2015. PNNL: Postdoc - Data Science (Knowledge Graphs and Machine Learning) - Oct 29, 2015.